I am a very active 44 years old mom with two kids and have been concerned about weakened pelvic floor muscles since I had my first child 18 years ago. I had developed some stress incontinence and leaking after laughing or sneezing but adjusted quickly not knowing there was a cure. Was seeking alternatives option at home for my patients as well for me. It was brought to my attention that Bioinfinity USA has an FDA cleared device called Vibrance. Its intent is to strengthen the pelvic floor muscle, plus provide accurate biofeedback, to ensure exercises are properly being conducted. I highly recommend for any female that wants to have a personal individual internal pelvic trainer because it’s simple, easy to use, and effective! I used myself I could not believe all this time I was doing the Kegel in the wrong way, at the beginning I could not believe I was not able to identify my pelvic floor muscles, I was using all the accessories and shoulders muscles except the correct one. Thanks to Vibrance biofeedback I was able to learn to identify and isolate correctly my pelvic floor muscle, after consistently doing the therapy before breakfast and before bedtime daily for 3 weeks I saw the results, I don’t leak anymore, I have control back of my bladder especially when laughed. For all these reasons, I am very confident to recommend Vibrance Pelvic Floor Trainer to everyone regardless of the ages. 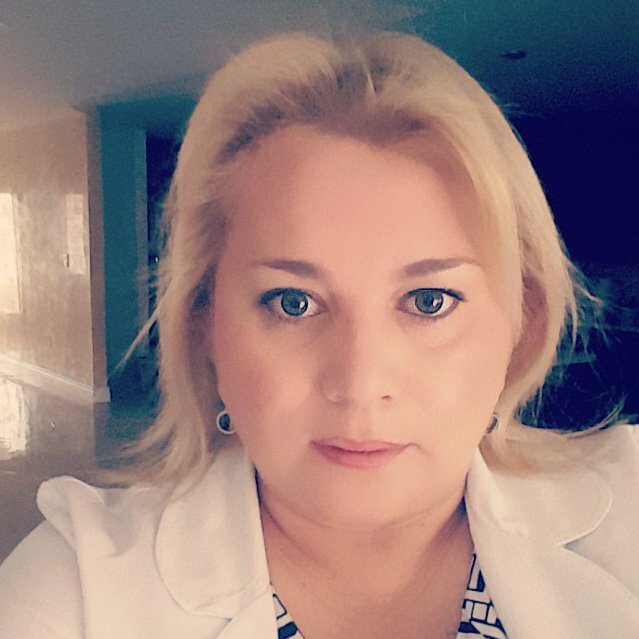 I am a Regional Nurse Manager in Dade County and current pelvic floor nurse who educates nurses and clients on pelvic floor rehabilitation which are Obstetrics, gynecology, urology, gastroenterology and primary care practice providing pelvic floor therapy.